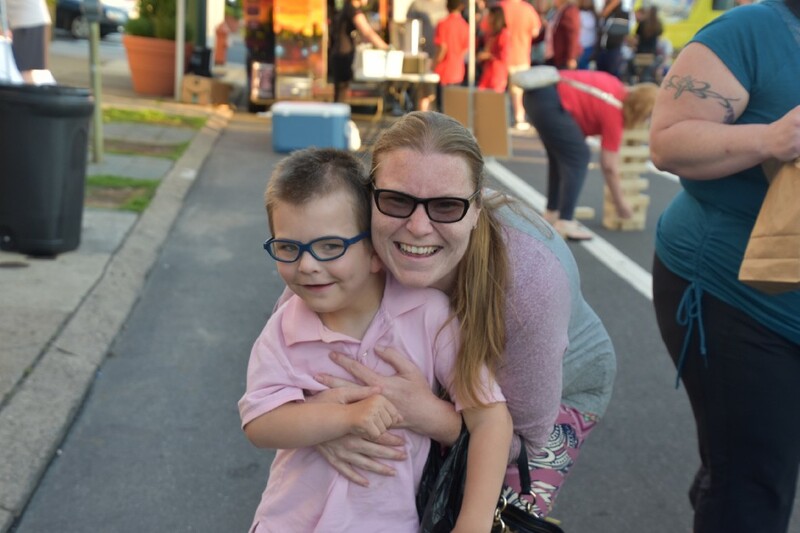 Mayfair Night Market gives community members an opportunity to share their food, crafts and good times. You can make a lap around the perimeter of Mayfair’s biweekly night market and still not catch everything your first time. There’s a lot going on. 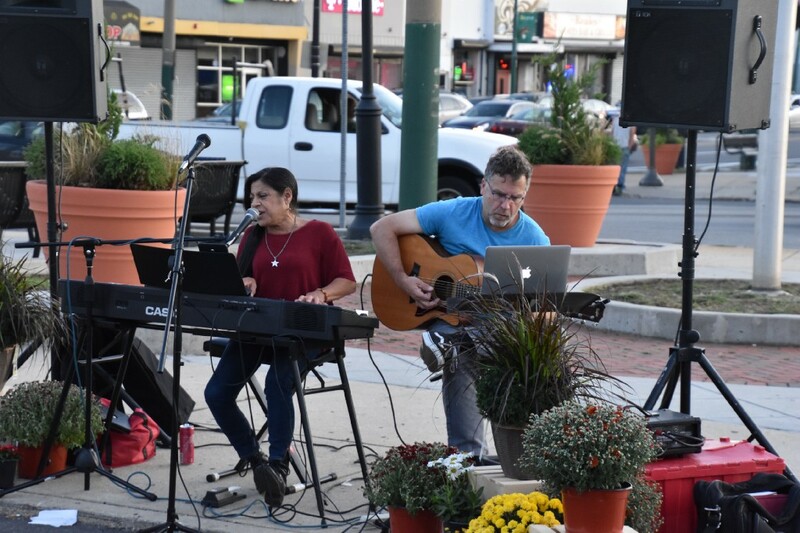 Live music is being played by musicians from SawTown Tavern, and Ghosha Daguanno’s soulful voice can be heard from anywhere in the market. There are crafts, including locally made jewelry and clothes. You can sample juice, wine or beer, or visit one of the food trucks and grab greasy but delicious fried oysters and clam strips from Chef Johnny Bravo’s Surf N Turf food truck as you walk around. You can even hold Rosie the tarantula or a hissing cockroach. 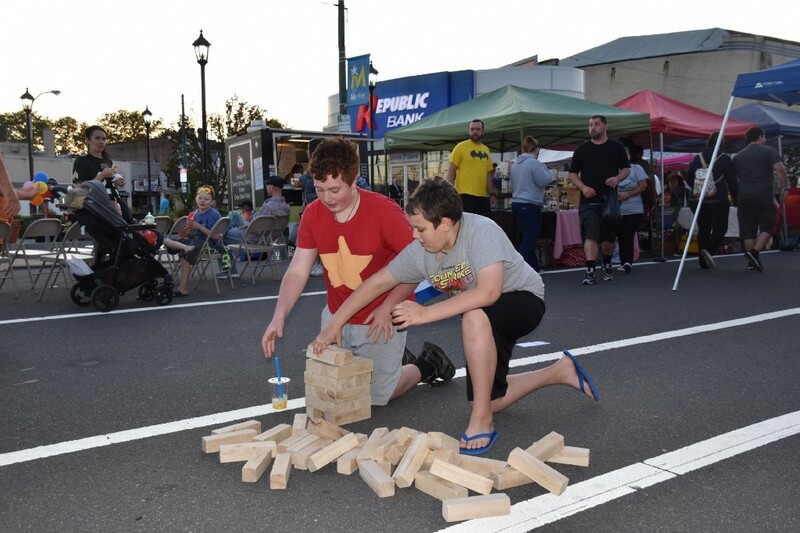 The neighborhood’s night market has boasted the talent and skills of its residents nearly every other Thursday night of the summer, and will continue into October. The event is organized by Luka Lakuriqi, executive director of the Mayfair Community Development Corporation. “Every year, attendance doubles. It just keeps going,” Lakuriqi said. This is the third year he has been involved in the night market. It was started back in 2012 by Mia Hylan. 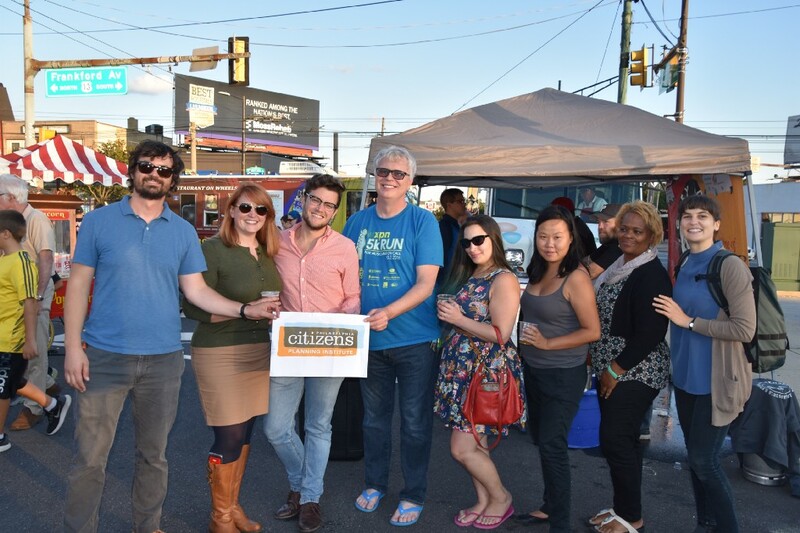 The night market is located at 7300 Frankford Ave., close to Mayfair, Tacony and Holmesburg. It runs from 5 to 9 p.m.
“[Frankford] Avenue is known to be a place of exchange, and this sort of captures that idea,” Lakuriqi said. This year, the night market has hosted around 40 vendors, and Lakuriqi estimates thousands visit each week, whether to just walk through or stay and talk with neighbors. Lakuriqi talks about the night market with pride, but the night of Sept. 7 was particularly special for him. He hosted a tour for members of the Citizens Planning Institute, a Center City-based school that “empowers citizens to take a more effective and active role in shaping the future of their neighborhoods,” according to its website. Lakuriqi thanked Ariel Diliberto, CPI’s program associate, crediting her for the success of the event. “The success of the Mayfair Night Market and the fact that it’s helping out neighborhoods and bringing neighbors together is what we’re trying to build,” Diliberto said. The night market gives residents a chance to expose and share their goods with an audience they might not otherwise get. Just ask Bing and Minh Truong. Last week’s night market was their third time running a juice bar ever, selling strawberry and mango flavors at a modest table. But in a few weeks, the two will be running their own café. Lakuriqi introduced the Truongs to owners of the Philadelphia Insectarium and Butterfly Pavilion. The museum, located at 8046 Frankford Ave., was looking to add a café to its location, and the Truongs fit the bill perfectly. They had never sold their juice or any other food items before setting up shop at the night market, but Bing has been making juice for three years. The café will be called Sweet Rainforest. Bing recalled being nervous setting up her stand and greeting customers for the first time at the night market, but feels the experience has prepared her to open the café. The Insectarium, their future roommates, had a table set up right behind them. Those brave enough were allowed to cuddle with various creepy-crawlies they had on display.